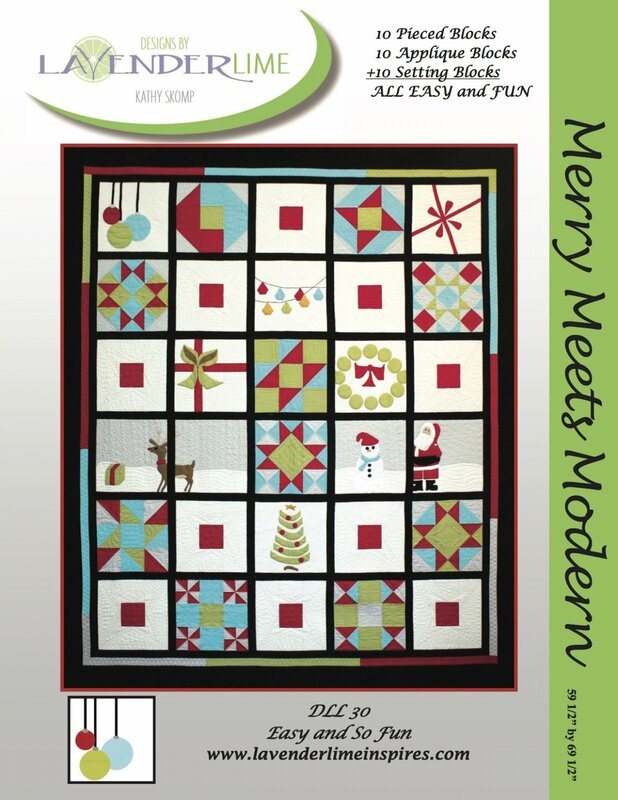 We are so excited about our new pattern, Merry Meets Modern. 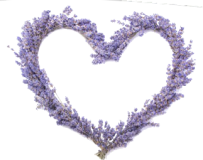 This 50+ page pattern includes full size designs, ready to be traced. We have also included a nice placement guide for the applique. The pieced blocks are simple and fun!